JIM COLE produced a dominant display of running to claim victory in the popular Six Moor Mile race on Sunday. 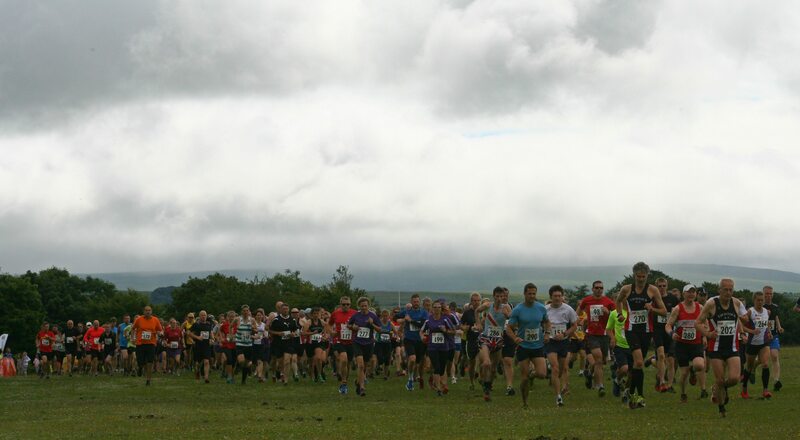 More than 300 athletes entered the Yelverton-based off-road race which takes runners around the Maristow Estate on Dartmoor, with 282 finishing. Cole, 34, was two minutes in front of anyone else, clocking 38 minutes and 26 seconds. Second athlete home was East Cornwall’s Marc Smerdon, who finished in 40.27. Tamar Trotters’ Pete Waumsley was third in 41.14, Luke Attwood fourth in 42.09 and Mud Crew’s David Knight fifth with a time of 42.15. Rebecca Ezra, from Tamar Trotters, continued her good form by finishing eighth overall and claiming the first women prize. Ezra, who also recently won the Plym Vally Challenge race, clocked 44.08. Second women home was Erme Valley’s Sarah Hirons (46.11) and third was Tavistock’s Sam Lake (46.23). Erme Valley’s Jaine Swift was fourth women and first over-45. The overall team prize went to Tavistock Athletics Club. The event was hosted by Plymouth Harriers.